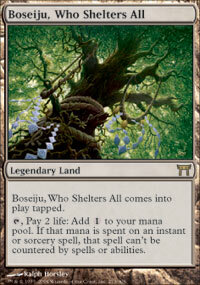 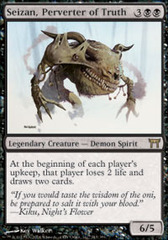 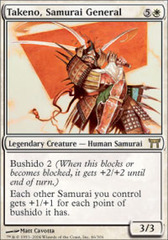 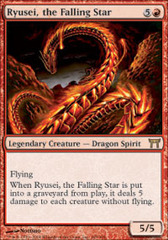 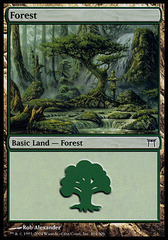 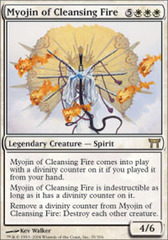 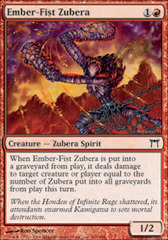 Card Text: Boseiju, Who Shelters All comes into play tapped. 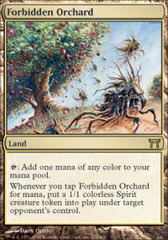 T, Pay 2 life Add 1 to your mana pool. 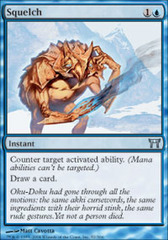 If that mana is spent on an instant or sorcery spell, that spell can't be countered by spells or abilities.